What kind of functions in the body may CBD affect? CBD oil has the ability to affect many of the body’s functions— from sleep-wake cycles to emotional regulation to inadvertently treating insomnia and easing anxiety. Can CBD get you “high”? No. Hemp-Derived CBD oil is usually low in THC, the element that produces a “high” affect on its consumers. No matter how you decide to consume your cannabidiol – oil, tincture, vape, topical, etc. It will not get you high. Can CBD support individuals trying to quit smoking once and for all? Can CBD be beneficial for people wanting to enjoy their favorite foods again? Most of us have trouble with portion control– while others, need help getting their appetite back. CBD can be incredibly beneficial for individuals wanting to enjoy their favorite foods again. The amazing benefits of CBD oil shouldn’t cost you an arm and a leg. 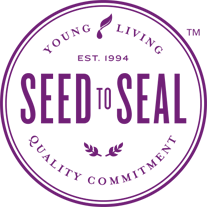 We are so passionate about getting the word out about this product and Young Living’s pricing will reflect their commitment to Seed to Seal product safety and purity. Stay tuned for details! 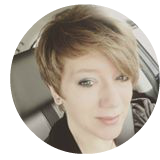 Sharon O’Connor is a wife, mom, and stage 4 colon cancer survivor who loves sharing tips, education and resources that have helped her on her personal healing journey. 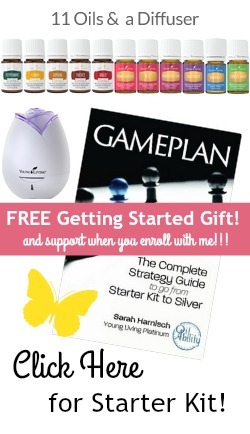 From happy hormones, to toxin free cleaning products, to the best makeup on the planet, to CBD oil, there are so many GOOD ways to give hope for living well every single day. Thanks for stopping by!